For those of you who like us who still have the Diners Club Club Rewards MasterCard, one of the transfer partners is ending their relationship with DC in June. 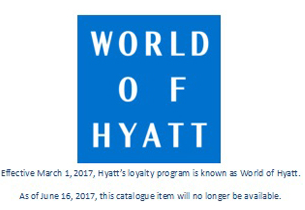 As of June 16th World of Hyatt will no longer participate as a partner of Club Rewards. 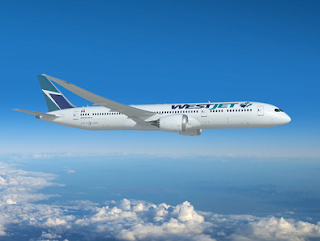 This officially ends any means of earning Hyatt points in Canada on credit card spend. Le Club AccorHotels will now let you redeem points right at check out instead of having to redeem for e-vouchers first. Simply ask at reception that you would like to redeem points towards your stay and you'll be able to redeem 2,000 points (and multiples there of) for 40EUR (or equivalent in local currency) off of your stay. Find out more here. Rewards Canada is pleased to announce our latest partner, Loews Hotels! You can now book this hotel chain via our Book Travel with our partners page. I've personally stayed at two of their locations in Hollywood and Santa Monica and both are nice hotels. 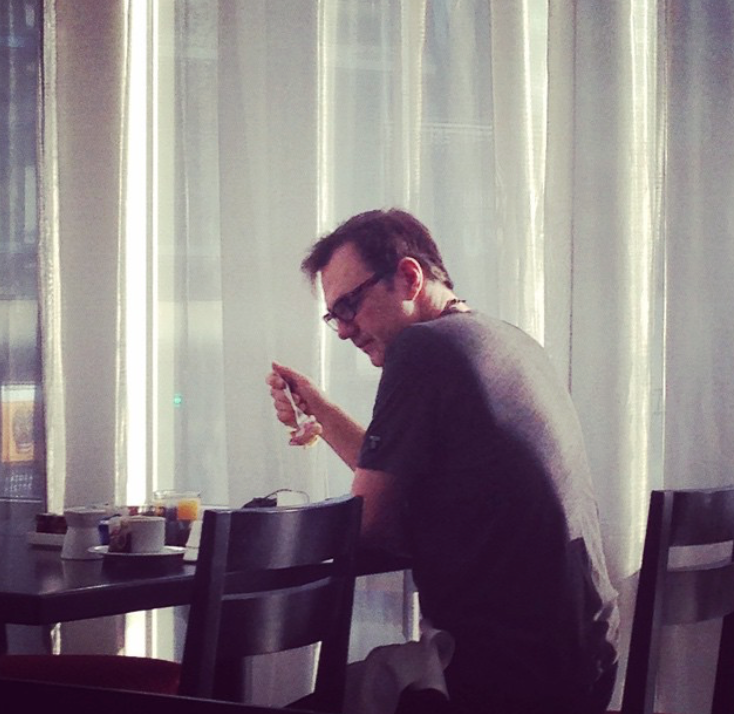 If you want to be in the thick of things in Hollywood including celebrity spotting then the Loews Hollywood is the place to stay at. You can also book Loews directly via this link.